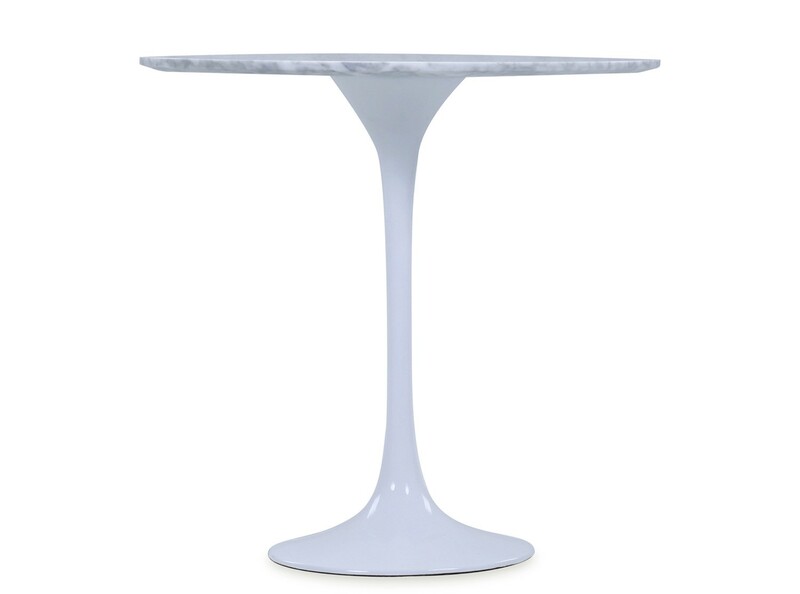 This is platinum quality reproduction of the 1956 Tulip Side Table from Eero Saarinen's iconic 'Pedestal Collection'. 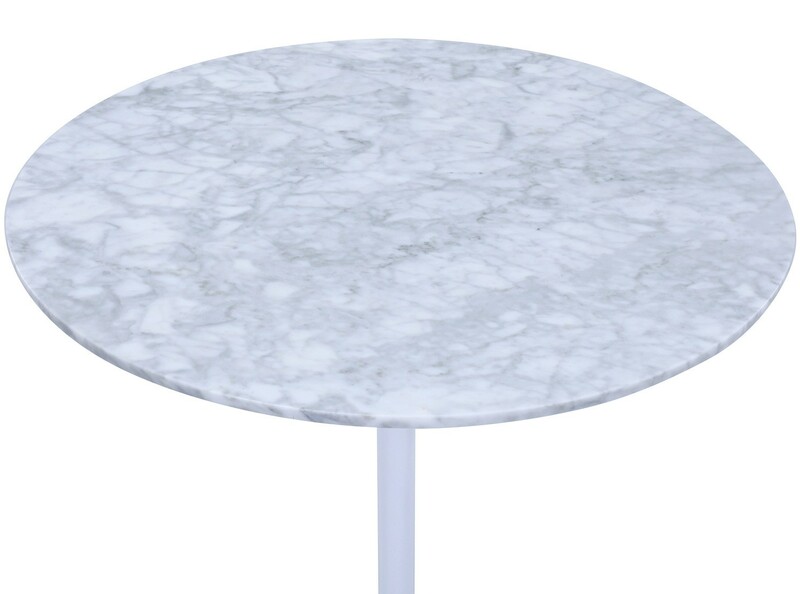 Available in Black or White / Grey Carrara Marble the table top sits firmly and evenly atop an engineered Aluminium base with a multi-layered finish. Measuring 52 x 52 x 52 cm, the Tulip Side Table by Eero Saarinen (Platinum Replica) comes with a Three (3) Year Warranty free of additional charge. 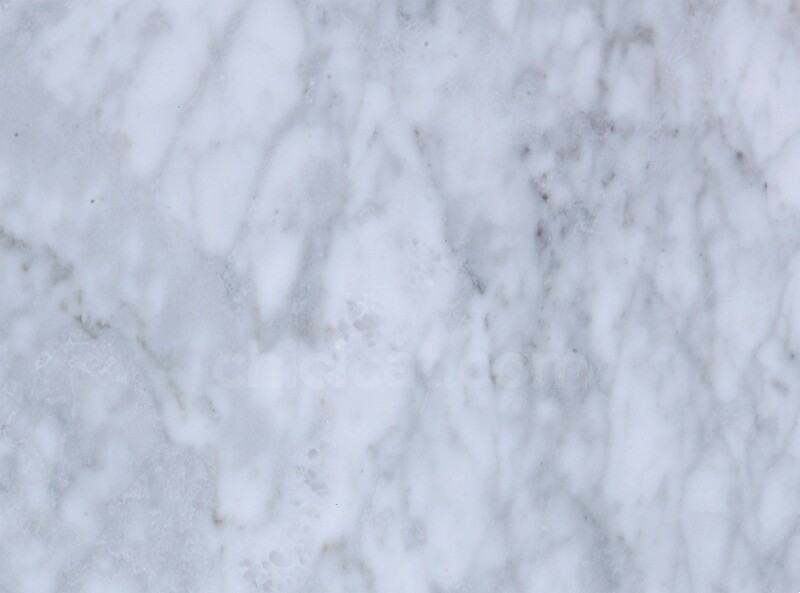 This marble is polished (not honed). Use a slightly damp cloth to clean as needed. Wipe clean with dry, super-soft cloth. Avoid spillages and liquid marks. Do not use abrasive cleaners. 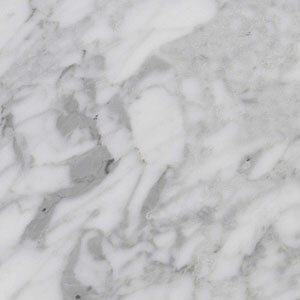 Marble is porous and will discolour if spillages, cork, copper, metal, clay, etc. are left on the surface. 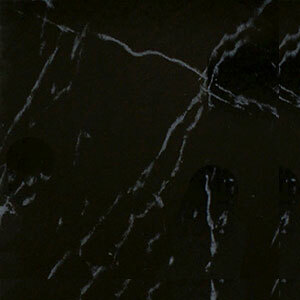 Acidic liquids such as alcohol will both discolour and weaken marble. Ultimately this will result in cracking and fracturing. Hand crafted. 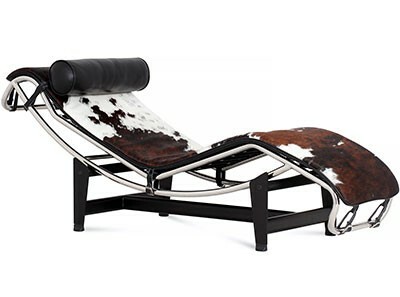 This product has been cut, assembled and finished by skilled craftspeople. Comes with a 3 Year Warranty at no extra charge. 3 YEAR Warranty | SAVE 30% | This is platinum quality reproduction of the 1956 Tulip Side Table from Eero Saarinen's iconic 'Pedestal Collection'. 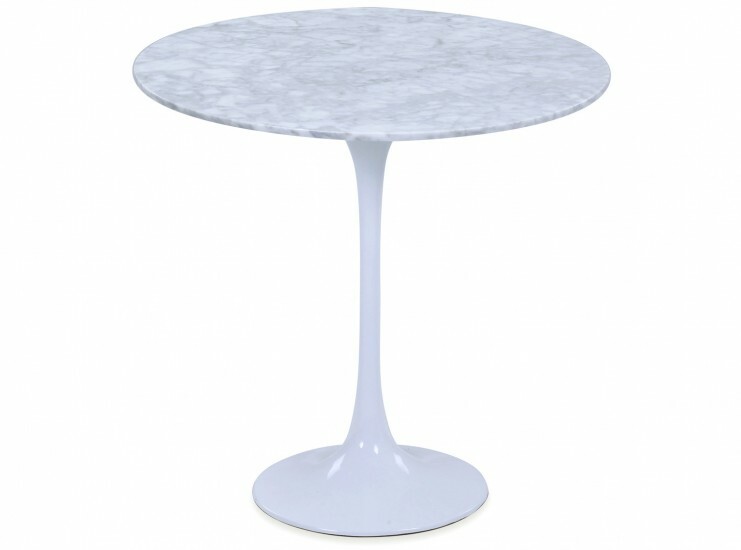 Available in Black or White / Grey Carrara Marble the table top sits firmly and evenly atop an engineered Aluminium base with a multi-layered finish. Estimated Lead Time for this item is 12 - 16 weeks. Please note that this lead time is an estimation and must not be regarded as a guaranteed turnaround time and may vary due to factors beyond our control including such as delays in production, shipping and/or other third party logistics. Yay!! I love my side tables. They're awesome!!!!!!!!!!! You guys rock!!!!! Perfect little side table in black marble. Found it hard to source the tulip table with the marble pattern on the top, but found it at Chicicat.